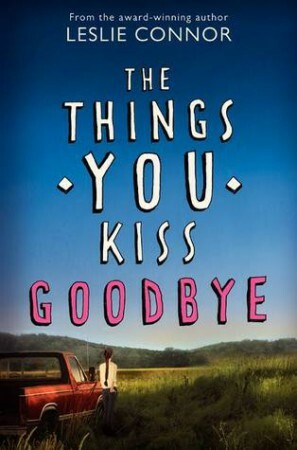 The Things You Kiss Goodbye is a book that I was very much looking forward to. It’s one of those books that everyone was freaking out about before its release, but then for some reason, as the release date rolled closer and eventually passed, there was radio silence. I read it back in July after staying away from reviews, and I must say that I was not impressed at all. Going into the book, I didn’t know that it was about abusive relationships. It’s my own fault because I don’t read synopses of books before I read them. I know, I’m asking for trouble. But anyway, I can handle abusive relationships and so that wasn’t a fault at all. Basically, Bettina, the main character, is in an abusive relationship with her jock boyfriend, and she has trouble getting out. This part of the story was okay. I wouldn’t say it was particularly well done in the end, since there didn’t seem to be much of a conclusion, but I thought that Leslie Connor dealt with Bettina’s thoughts and feelings well. To begin with, at least. Bettina herself was not a main character that I enjoyed. She seemed very ignorant at times due to her sheltered lifestyle. Her father treats her very much like a child and keeps her on a tight leash. In a lot of cases, this trait was very understandable, but then there’s a certain reveal and apparently the entire town already knew. Except Bettina. Which wasn’t realistic in the slightest because wouldn’t her friends at school or her horrible boyfriend have told her? Probably. There was a second romance, aside from the abusive one, which was absolutely crap. 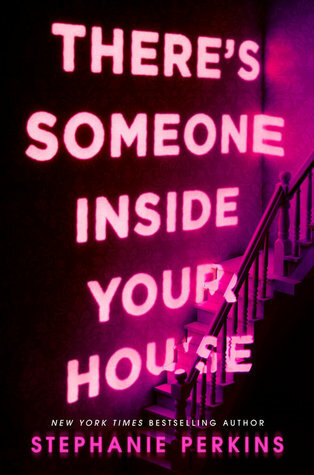 In fact, it was rather creepy, even by my standards. The love interest, Cowboy – yes, that’s what they call him – is ten years older than the sixteen year old protagonist. Normally I can deal with age gaps. Small ones. But ten years when the protagonist is sixteen is a hell of a lot. I’m twenty one, and I view fifteen/sixteen year olds as children – that’s my brother’s age! – so to have a twenty six year old guy “fall in love” with a sixteen year old girl is weird to me. I wasn’t here for it AT ALL. Another thing I didn’t like was the ending. I thought it was ridiculous. I suppose it was meant to be tragic, but there wasn’t enough development there for me and I didn’t feel anything for the characters at all by that point. So the effect was lost on me, unfortunately. I wouldn’t recommend it. At all.